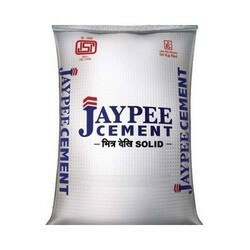 We are a leading Manufacturer of polypropylene woven sacks, gusseted woven sack, liner woven sack and laminated polypropylene woven sack from Ahmedabad, India. 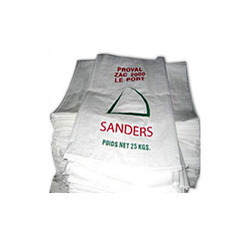 We manufacture and supply a vast variety of Polypropylene Woven Sacks using the quality raw material. These are manufactured in compliance with the prevailing industrial quality standards. 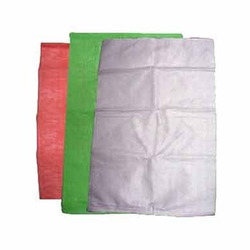 The Polypropylene Woven Sacks are available in several sizes and capacities at affordable prices. We are a well-recognized manufacturer of Gusseted Woven Sacks that are supplied to all our customers worldwide. Fertilizers and much more such industries. We are the leading manufacturers and exporter of Linear Woven Sack and our product is made of good quality. These are used when the particle size of the product is very fine and it may ooze out of the woven bag. The bags we offer have additional liners that ensure proper packing and no leakage/spill of material. The bags help in retaining product freshness & enhance storage life. which is used for packaging of chemicals, fertilizers, sugar, food grains etc. 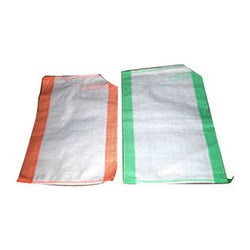 We are the leading manufacturers and exporter of Laminated Polypropylene Woven Sack and our product is made of good quality.